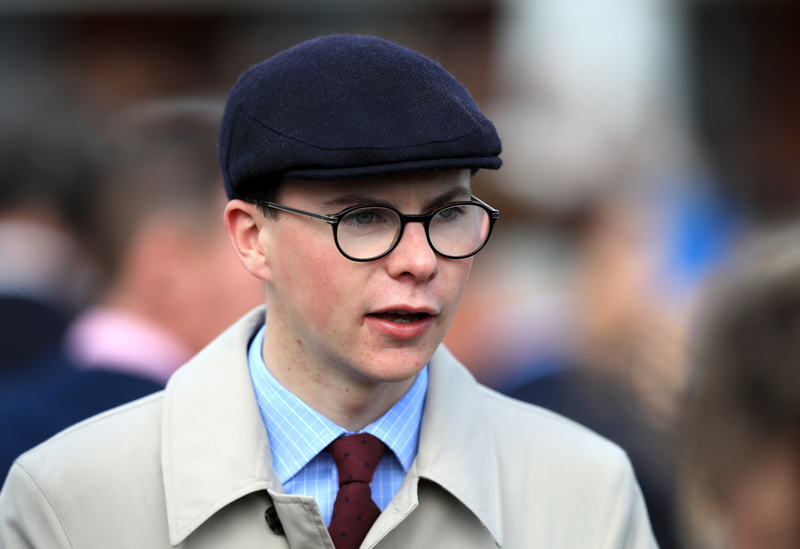 The best flat trainer of the week for the first time this month is Joseph O'Brien. The Irishman had a brilliant week over the last seven days winning top trainer of the week and managed to grab a total of 3 winners from 13 runners across Great Britain and Ireland gaining a 23.08 percent strike rate for his runners of the week. With this, out of his 13 runners last week 5 of them went on to place, this is an outstanding record and equals out at a strike rate of 38.46 percent of his runs were in the top one, two or three depending on the runners. The Irishman is a trainer bang in form and has been brilliant all season but this week is his first time in a long time being top of the leaderboard. He is one to keep an eye out for over the coming weeks with entries in big races and a lot of frequent runners across various racecourses in the off season for both jumps and flats. 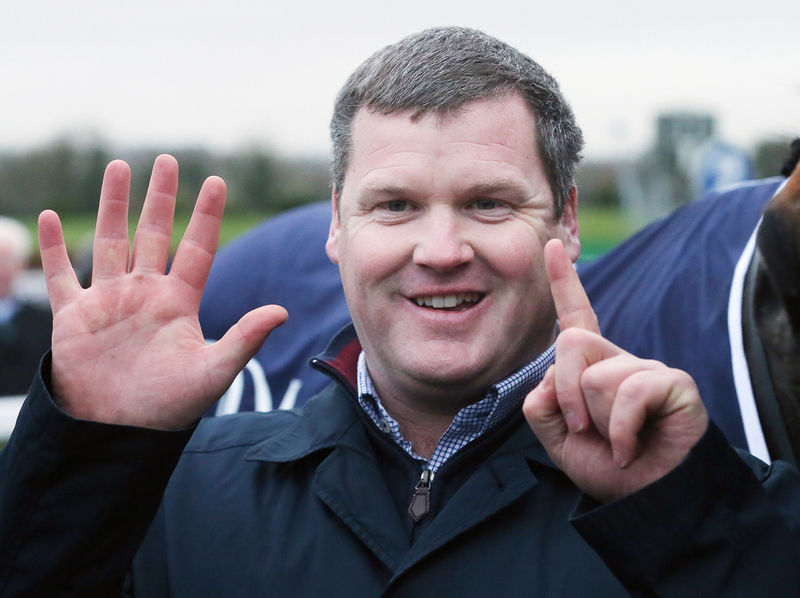 The best jumps trainer of the week is Gordon Elliott. The Irishman had a brilliant week over the last seven days winning top trainer of the week and managed to grab a total of 9 winners from 37 runners across Great Britain and Ireland gaining a 24.32 percent strike rate for his runners of the week. With this out of his 37 runners last week 18 of them went on to place, this is an outstanding record and equals out at a strike rate of 48.65 percent of his runs were in the top one, two or three depending on the runners. Elliott is a trainer bang in form and is unleashing some of his big guns for there seasonal returns. He is one keep an eye out for over the coming weeks with entries in big races mostly in England over the jumps. The best flat jockey of the week is the ex champion Jim Crowley. The Englishman had a brilliant week over the last seven days winning top jockey of the week and managed to grab a total of 3 winners from 9 rides across Great Britain and Ireland gaining a 33.33 percent strike rate for his runners of the week. With this out of his 9 rides last week 5 of them went on to place, this is an outstanding record and equals out at a strike rate of 55.56 percent of his runs were in the top one, two or three depending on the runners. Jim Crowley is a jockey bang in form and was clear of the other jockeys this week by having less runs. He is one to keep an eye out for over the coming weeks with entries in big races on the all weather. 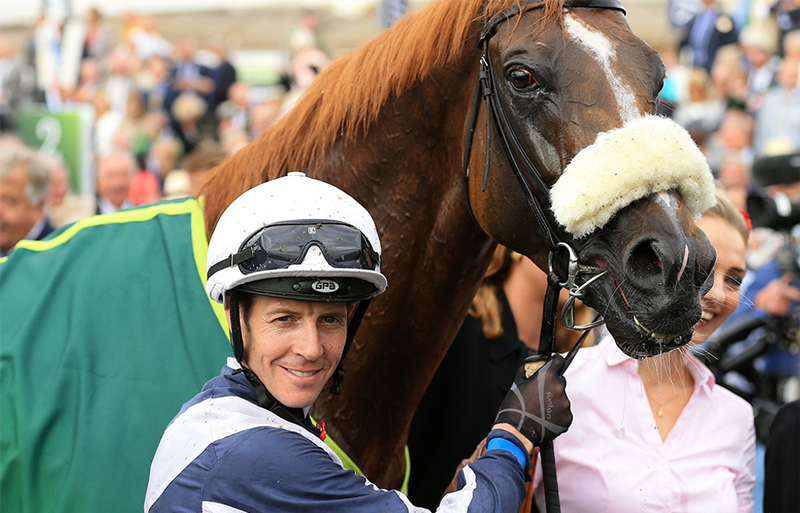 Jim Crowley celebrates after winning the Juddmonte International Stakes on Ulysses during Juddmonte International Day of the Yorkshire Ebor Festival at York Racecourse. The best jumps jockey of the week is the Brian Hughes. 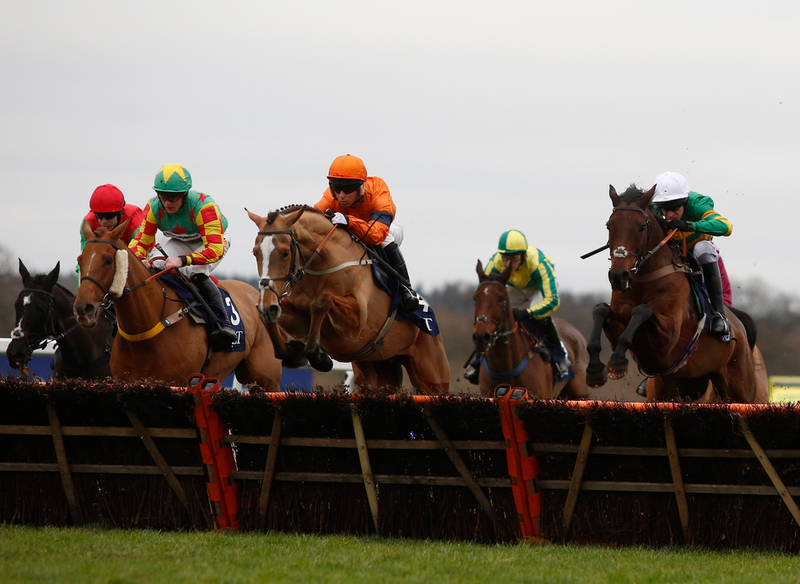 The jockey had a brilliant week over the last seven days winning top jockey of the week and managed to grab a total of 7 winners from 37 rides across Great Britain and Ireland gaining a 18.92 percent strike rate for his runners of the week. With this, out of his 37 rides last week 15 of them went on to place, this is an outstanding record and equals out at a strike rate of 40.54 percent of his runs were in the top one, two or three depending on the runners. Hughes is a rider bang in form and on the weekend did really well .He is one to keep an eye out for over the coming weeks with entries in big races just as the jumps season gets into the swing of things.